How Do I Fix Contaminated Air? 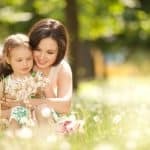 We’ll explain the reasons your home got contaminated in the first place, then share a few methods to fix the polluted air. It won’t be such a challenging and time-consuming process if you follow these practices. Why Do I Have Contaminated Air? 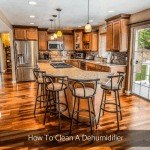 Contaminated indoor air can happen for a lot of reasons. We’ve broken it down into three leading causes. Everything around your home or outside your office can cause your indoor air to be contaminated. That includes weather, local industry and traffic, renovation and construction, trees and plants, gardens, pets and people, and mould. Are you having guests coming over and now your indoors smell musty? Or are you the kind of person who constantly has black spots all on the walls no matter what you do? 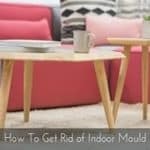 Does it seem like there is no way to get rid of the mould in your home? If your air filtering system, that is either your windows and doors from out to in and vice versa, the air con and / or the air purifier, isn’t working properly, or you’re not running your filter systems at least 8 to 10 hours per day, you are at high risk for polluted indoor air. Your filter system continuously cleans the air in your sleeping and living spaces. 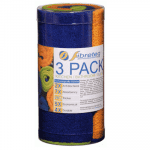 Without it, you’ll have stagnant air that is more likely to become contaminated. An excessive amount of chemicals can cause your air to be contaminated. That includes cleaning, personal care, for pets and garden, or other sanitizers, and highly perfumed and aromatic items. Is Your Space Contaminated after Cleaning? It’s important you clean your space every week with the proper amount of tidying, dusting and vacuuming for your room size. But sometimes you’ll get contaminated air after cleaning. It’s common, and should dissipate over time. 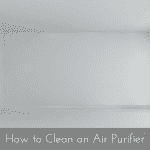 Just keep your air purifier or HVAC filter running, and it should clear up. Also, look into a good quality vacuum cleaner, and make sure you buy one that has a power head and a HEPA filter. Cheaper vacuums you can get from big retailers or on the internet are NOT the best choices. It’s a good idea to tidy weekly. Clutter gathers tiny particles that are making your furnishings dusty, gather and bring them together to create bigger particles such as dust balls so that your microfibre cloth will have a better chance of picking them up. Clutter is also known to facilitate stagnant air because the items “choke” the path of air flow so your furnishing materials are able to trap them. Most grocery retailers will carry more than one form of air freshener. Just read the advertising the chemical cleans, and you’ll be well on your way to a clear, clean indoors. NO WAY! At this point, you’ll need to manually vacuum up that dust using your vacuum cleaner, not an automatic robotic cleaner. When vacuuming, your filter should be HEPA or as a brand new replacement. If you’re using a new filter, put a date on it to remind you when to replace it. 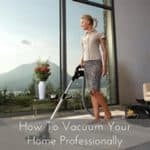 If you don’t have a good vacuum cleaner, or having air quality issues, you need to learn how to vacuum your home professionally with this easy to follow guide. The idea here is to vacuum up the dust contaminants directly OUT of your room because putting that much dirty air through your filter WILL CLOG it up and will send that dirty air right back into your room. 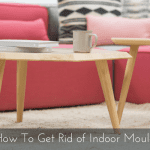 By vacuuming out the “dirt,” it will never run through your space. You’re going to get more dirt inside the house starting as soon as someone walks in the door, so keep your door mats at each entry clean. Also, you must use a broom to sweep away the debris at the entry points. Air blowers will not work, and will disturb the fine dust created on the surfaces leading up to the entry points. It’s difficult, and you’ll use up a lot of time. But this method will clean your entries if done properly. Your space’s main HVAC is located at the upper heights of walls and clears the surface air. It does not collect the dusty particles that are at the bottom of the room. Knowing this, we need to help those particles get to the filter. Constantly stir up the air, by walking or with a dusting cloth or broom, so that it pushes the particles closer to the top of the room. Open the doors and let the breeze in. Every indoor space is equipped with one or two doors, so it’s easy to use them for this purpose. 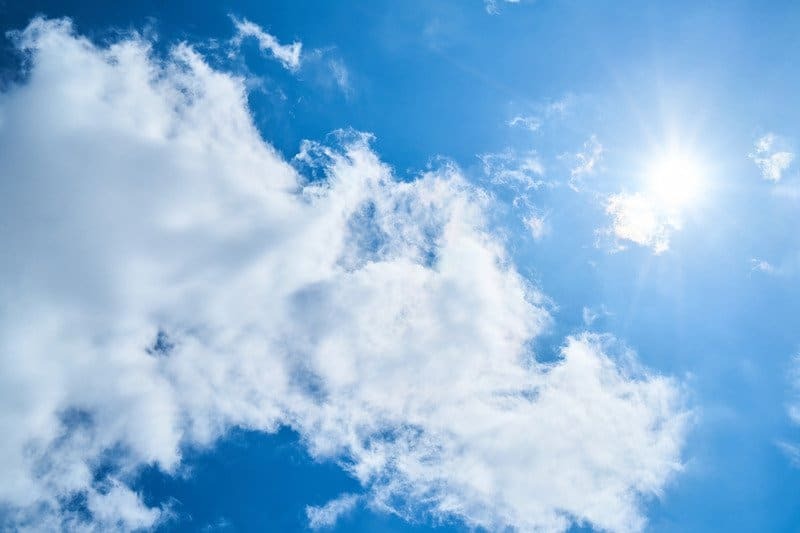 This method allows the flow of air to start pulling air from the floor, where the dusty particles are, then circulate the clean air to the top. But what if you have a space that doesn’t have air flow? We have a little trick to mimic the effect of a draft along the floor of your space: Hook up your electric fan and place it on the floor at the end of your room. Then turn it on low. Your fan will gently blow air from along the floor of your space using air flow or draft, then release the surface particles into the air to be either blown out the doors and windows, vacuumed up, captured by your HVAC or through your air purifier. There you have it! Three methods to clear a contaminated space using your space’s equipment. Check out some of our recommended reading articles to get more information about contaminated indoor spaces.